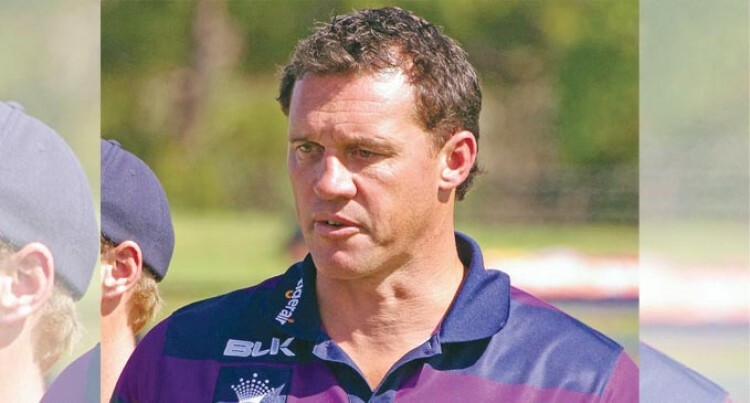 The Fiji National Rugby League has appointed former Australian Kangaroo Matt Adamson as the Vodafone Fijian Bati national interim coach for the upcoming June internationals. Adamson has replaced Mick Pot­ter who has stood down after the Rugby League World Cup. The former Catalans, St Helens, Bradford and Wests Tigers men­tor nominated World Cup assistant coach Wes Naiqama as a potential successor. But FNRL opted for Adamson who played 248 National Rugby League (NRL) games, including two State of the Origin matches for New South Wales and played five test matches for the Australian Kangaroos. He played for Parramatta Eels back in 1990 to 1992, then Penrith Panthers from 1993 to 2001, follow­ing a stint in the Super League for Leeds Rhinos from 2002 to 2004, then finally for the Canberra Raid­ers back in 2005. “We needed an interim coach and since Adamson had showed his in­terest, so getting him on board was a matter of convenience for the FNRL,” FNRL chief executive of­ficer Timoci Naleba. “We will be requesting the Fiji Na­tional Sports Commission for fund­ing.